Escape Fan Room 2 is second part of brand new escape game series created by Ainars for Escape Fan. 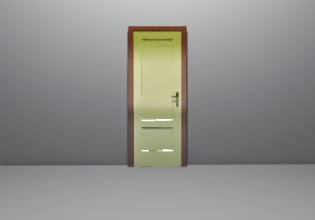 Explore Mini-room, spot and solve various puzzles to obtain exit key. Use exit key to open the door and escape. Have fun!